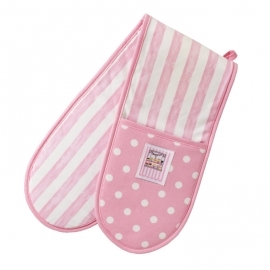 Textiles There are 9 products. 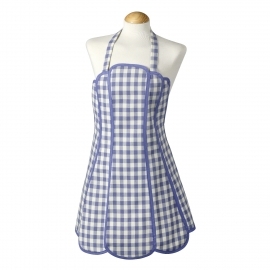 Made in the UK Blue gingham design panel apron. 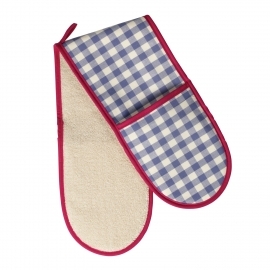 Made in the UK Blue gingham design double oven glove. 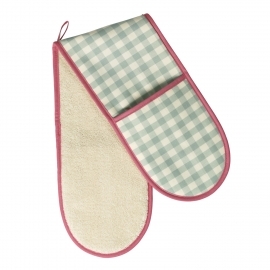 Made in the UK Green gingham design double oven glove. Made in the UK Vintage Rose design double oven glove. 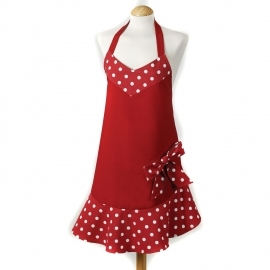 Made in the UK Red apron with red polka dot trim and bow. 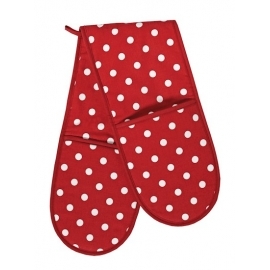 Made in the UK Red polka dot design double oven glove. 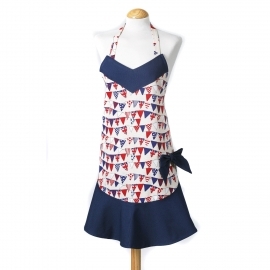 Made in the UK Flotilla design apron with navy blue trim and bow. 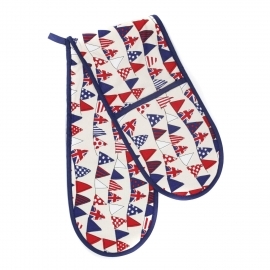 Made in the UK Flotilla design double oven glove.